Curiosity got the Yarrow!! The crickets kept sliding back but got close enough to draw attention. This male got shipped to Scott John in Mayberry, USA. 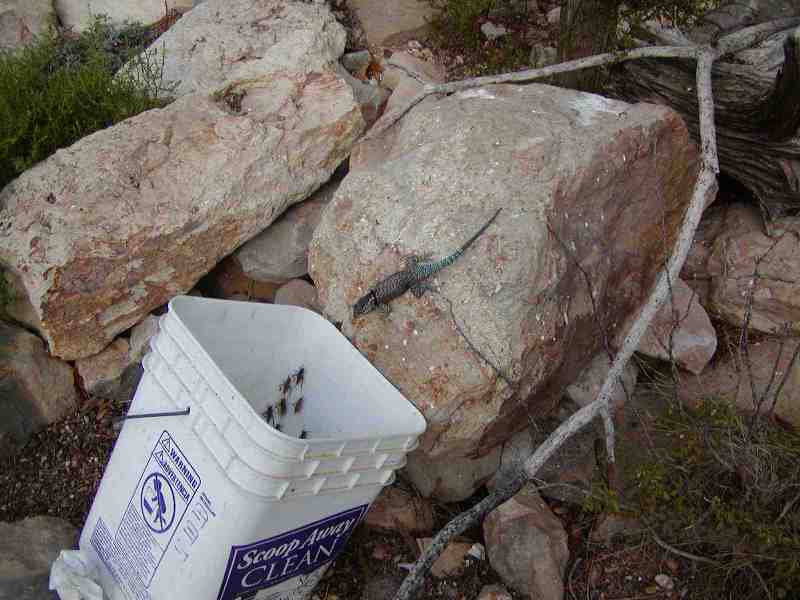 I use a bucket full of crickets to get lizards --Ian Murray uses a lizard on a fishing line to get snakes!!!!!!! !